PlayerUnknown’s Battlegrounds doesn’t feel like a game that just launched in March this year. The Battle Royale styled shooter has had months of roaring success, both critically and commercially. That’s important for a game that’s technically not even done yet, as Bluehole attempt to wrap up production of version 1.0 before the end of the year. But even they can’t keep people from just loving their game, which took top honours on Steam’s all-time concurrent players table this weekend. It’s a record that has been held by Dota 2 for a long time, and before release it didn’t look like anything was even getting close. Just last month PUBG become the first non-Valve title to remain as the most played game on Steam at any given time, but over the weekend it broke the ceiling that Dota 2 created so long ago. A massive 1.34 million people were playing PUBG this weekend, surpassing the previous 1.3 million marker set by Dota 2. It’s news that got PlayerUnknown himself jumping for joy. The figure is impressive on its own, but it’s important to note that it’s just increasing. 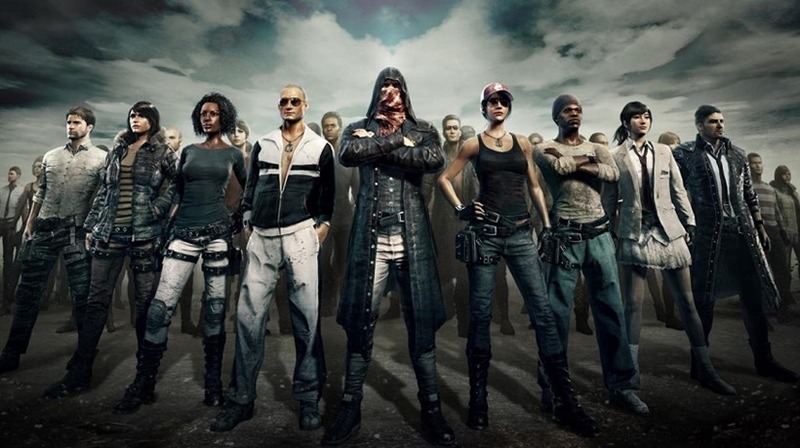 PUBG has already surpassed 10 million in sales since release, and it’s still only on a single platform. The game is set to launch on Xbox One before the end of the year, and who knows what might lie on the horizon beyond that. It’s clear that the game features a formula that almost anyone can adapt to. Staying alive might mean hunting other players, avoiding them entirely or just seeing how far you can get just looting everything in sight. The game allows for this different strategies, and makes your choices as a player feel far more important to your overall standings. It’s a stellar title for sure, and right now the sky doesn’t even seem to be a limit anymore.